Oh, Stephen King. 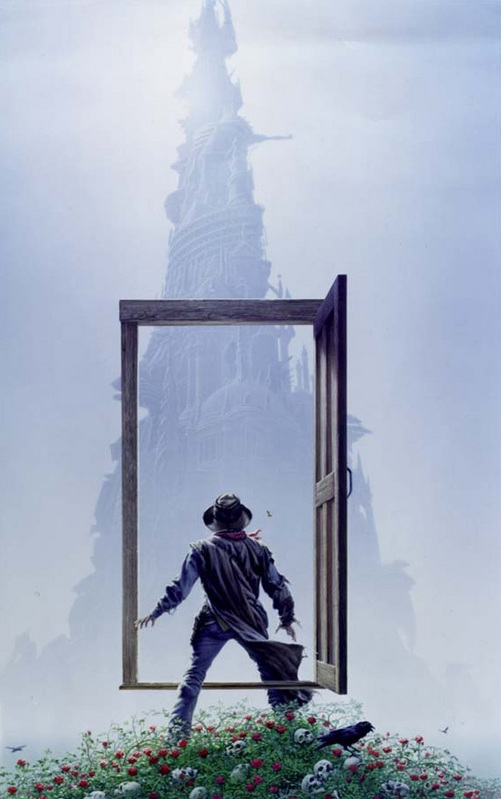 Isn’t it enough that the Dark Tower Series is going to movies and TV? You’re also bestowing upon us A NEW INSTALLMENT OF THE STORY?! Oh, Stephen King. You sure know how to make a grasshopper happy. Few, as I haven’t had much time to see movies. I have a blog. And I have opinions. Therefore I shall now run my mouth off about stuff I am only partially familiar with. –The King’s Speech will sweep the Oscars. Best Picture, Best Leading Actor, and Best Supporting Actor. If it doesn’t, then I have no idea what I’m talking about. But I already said that in not-so-many words, didn’t I? Forget it. Just watch the freaking movie. It’s excellent. –The Social Network, despite being another example of the line-by-line exemplary writing that anyone who has seen Sports Night or The West Wing or Studio 60 has come to expect of Aaron Sorkin, Totally Blew Chunks. However. Since it’s one of those movies that wants SO DESPERATELY TO WIN AN OSCAR THAT YOU CAN FEEL IT IN YOUR SOUL WHILE YOU’RE WATCHING IT (see also: Gladiator and A Beautiful Mind), it will do much better than it really should. 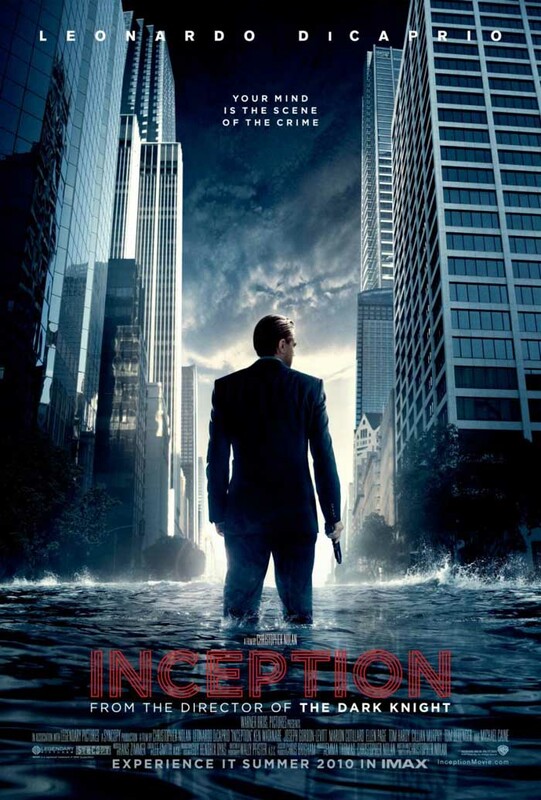 –Inception will not do as well as it really should. But it’s nice that they let it play with the other kids in the sandbox. It’ll grow up to be everyone else’s boss. Um….and since those are the movies I had the time to see……that’s kinda all I got. Apparently they’re talking about doing the Dark Tower Series as a COMBINATION of feature films and bridging TV series! This news seriously affected my physiology. Holy crap! Like, HOLY CRAP ON A STICK! HOW COOL IS THIS GOING TO BE?!!!!!!!!!!! I have no idea how I’m going to be able to tolerate the wait. For The Lit Geeks In The Crowd…. 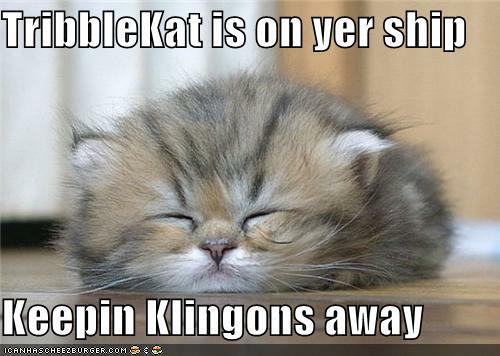 ….this may just make your day. How the Wikipedia article for If On A Winter’s Night A Traveler should read. My Liddle Brudder Luvzes Me. So, my little brother is not a geek. He has his mildly geeky side (you can totally get his goat by pooh-pooh-ing the Wheel of Time series), but in general, he’s pretty solidly settled in the mundane world. It totally made my day. And I think he knew it would. Seems like there was an obnoxious confounding factor. So I may have to invalidate the results. Sorry ’bout that. Should work on my timing. Note to self: Only run interwebz experiments when there ISN’T a media whore making yet another publicity run. People, the guy hits a small round object with a stick-like object better than other people hit similar small round objects with similar stick-like objects. THAT’S ALL! Get some perspective!